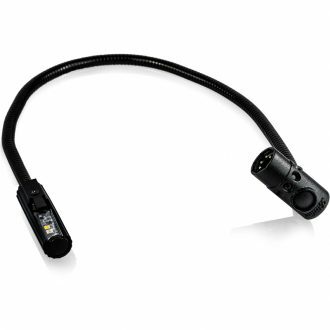 The LAMP18-3RA halogen task lamp features an 18" adjustable gooseneck shaft and Littlite’s proprietary LLX connector, allowing rotation of the right angled 3 pin XLR connection in 45° increments. The LED18-4RA LED task lamp features a 18" adjustable gooseneck shaft and Littlite’s proprietary LLX connector, allowing rotation of the right angled 4 pin XLR connection in 45° increments. 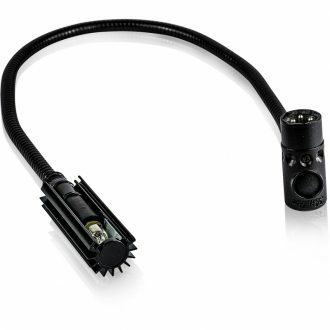 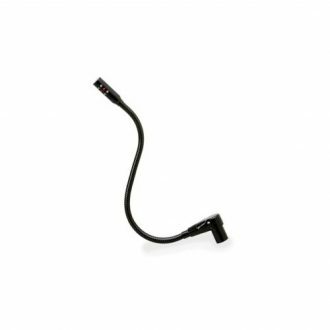 An 18" Gooseneck Halogen Littlite, XLR-3 R/A. 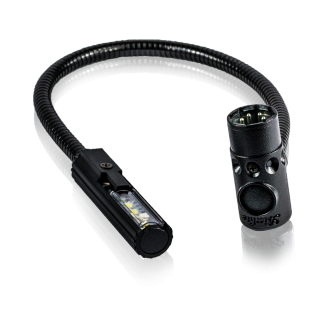 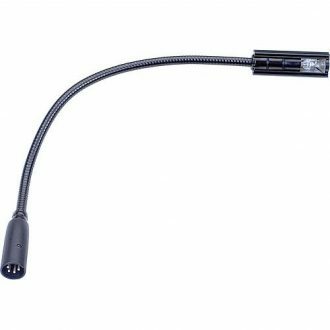 An 18'' GOOSENECK, 4-PIN, R/A LED XLR LITTLITE.